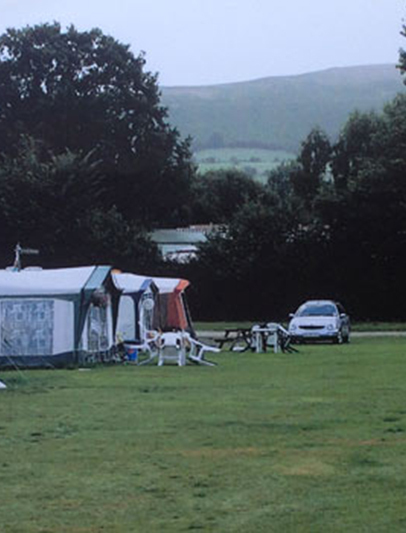 Llangorse is home to a selection of camping and caravan park options. 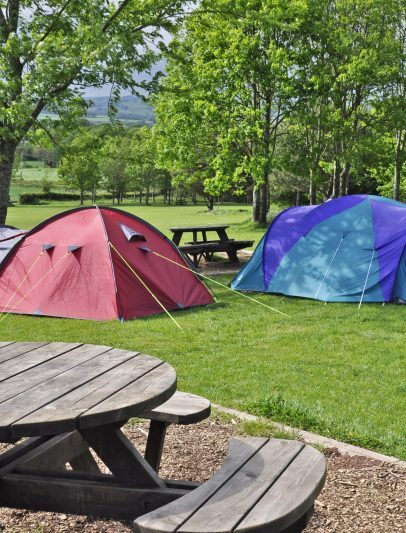 What better way to enjoy the beautiful countryside within the Brecon Beacons National Park! 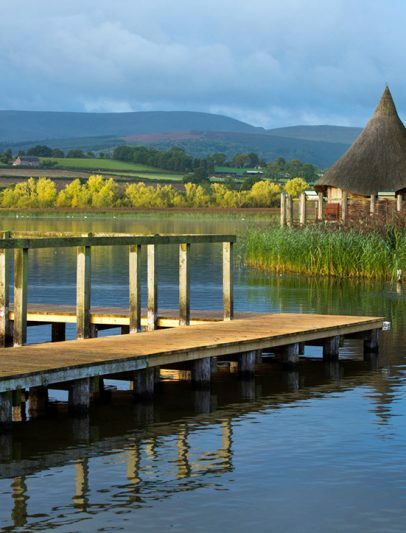 A campsite with the perfect view of Llangorse Lake and the Brecon Beacons. An informal campsite, broken up with trees and areas set aside for nature to flourish. Surrounded by beautiful scenery this location is a perfect base to explore and enjoy outdoor activities from. This idyllic retreat is conveniently situated in the middle of the breathtaking atmosphere of the Beacons National Park.